G'Day Friends! 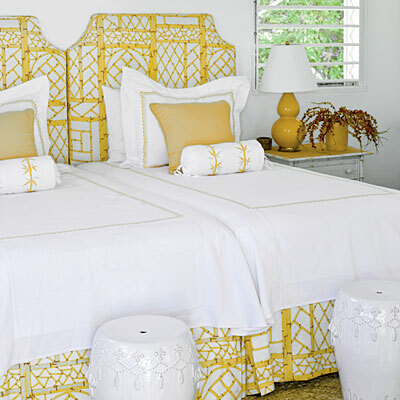 Welcome to this bright and summery post dedicated to all things yellow! 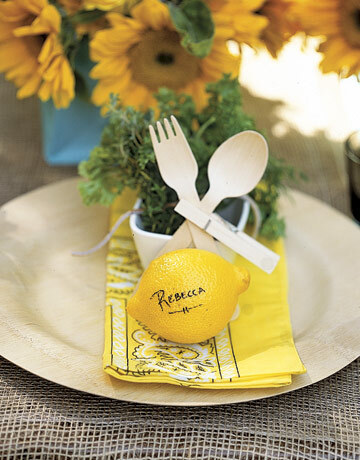 Yellow is the is the color of flowers, lemons, and sunshine! 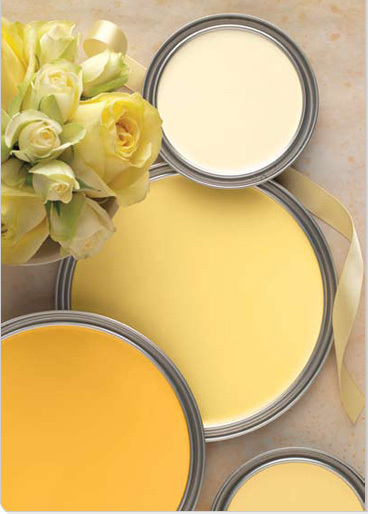 It is also one of those misunderstood colours that many decorators shy away from. 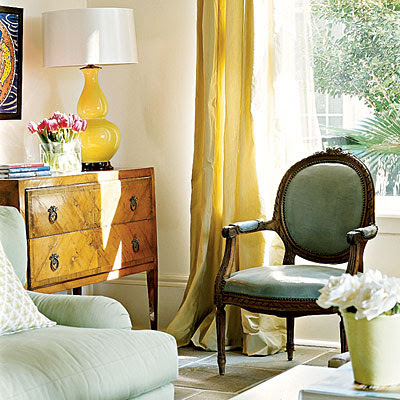 However, Yellow can help to brighten up dark rooms and it breathes warmth into cold spaces. I love the colour Yellow and maybe you will too after you have seen some of these lovely yellow pictures! 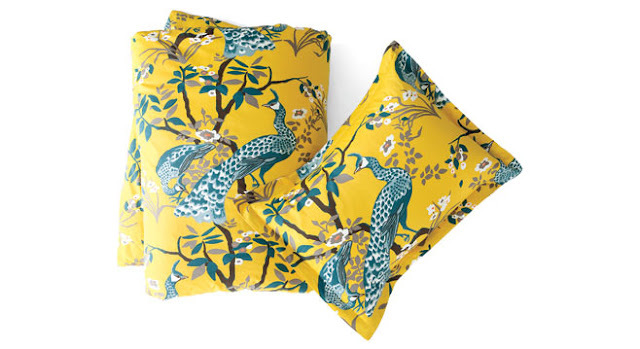 Yellow really is so versatile and with its sunny appeal, yellow could be a most welcome splash of warmth and colour in your home. Just a quick note before I go about keeping touch. Many of you know that I am not a fan of Facebook and I don't really post anything over there and I've now heard that the company is further limiting the posts your readers can see. You can read more about this at TIME. Anyway, I just wanted to remind you about the other options available for following me so we can keep connected. I hope you have a Happy day and thanks so much for visiting. Some beautiful arrangements there. I do like yellow but used sparingly. I am stopping by from Alphabe-Thursdays. Yellow is my favorite color, too! Enjoyed looking at those beautiful living spaces. 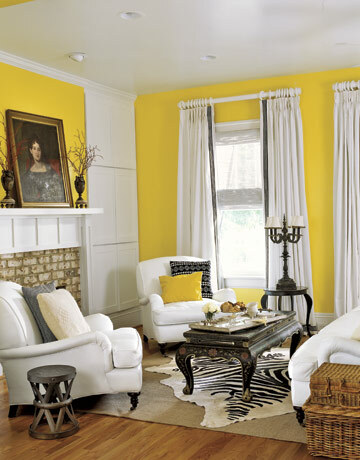 Thanks for proving that yellow looks great and can do wonders for a room when used tastefully. I've always love yellow, it's just a happy color to me! I love all the pale yellow designs. My mom on the other hand would say they are to plain and would love your brighter ones. Yellow is a color that works that way in my family. Thanks for the reminder. 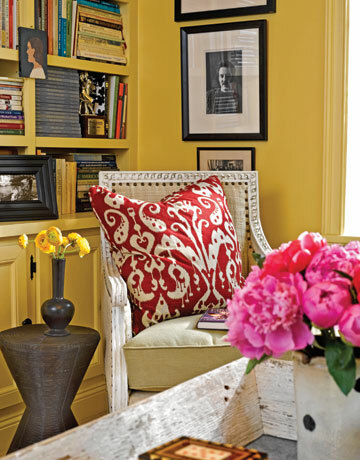 I have lots of yellow walls in my home and this reminded me of why! Love it, love it, love it. Great inspiration in those pictures! Didn't appreciate just how many shades of yellow there are - super ‘Y’ post! Great images! Yellow always makes me smile. It was the first color that my little girl said was her favorite. She's since moved onto pink, but yellow still holds a special place in my heart! YaY for all the Yellows! I happen to have alot of them myself and I never get tired of them...Happy Alphabe thursday! What a beautiful collection of photos Natasha. Yellow is a wonderful color! Yellow is such a bright cheery colour. You have put together some wonderful examples Natasha. I loved all the variations of yellow. My favorite combination still appears to be yellow and black. Great ideas and examples. Wanted to thank you for your tea post. Great information that I didn't know. Thank you for dropping by for tea. Look forward to chatting over tea soon. Wow-Natasha! I love these photos and I adore Yellow!! Thanks for sharing these! My living room, hallway, and bedroom and all butter yellow and I love it! You are right, it is very versatile and goes with everything. My kitchen is more of a gold that blends with the lighter shade. I absolutely loved this post! Yes, yellow is very bright and happy. I love it too. 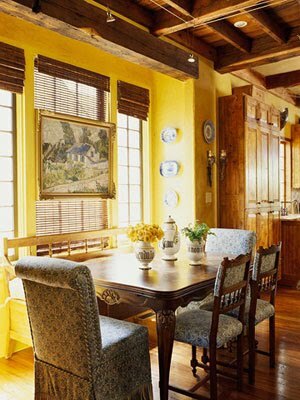 My whole dining room is yellow and makes me happy every day. 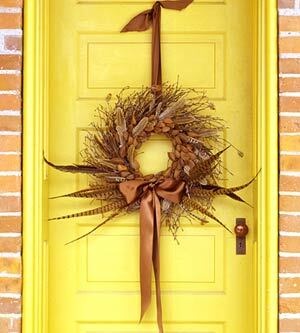 I took an instant dislike to the yellow front door but apart from that a delightful selection of yellow themes. 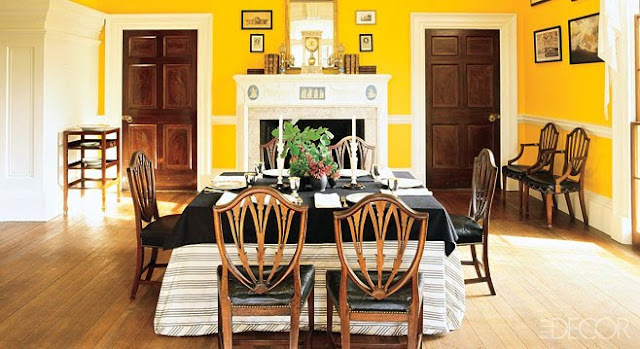 Some really gorgeous yellow rooms you have shown us today. Before I downsized I lived in a large Victorian and I had painted my kitchen a soft yellow with white trim. 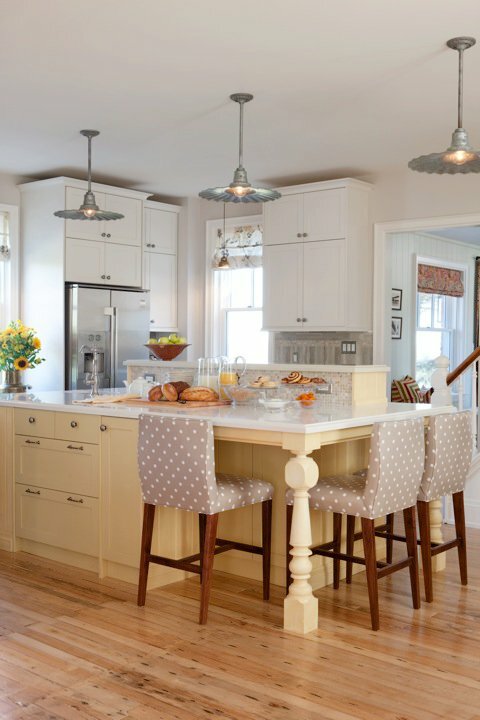 To me yellow kitchens are so warm and inviting, yet also bright and cheery. I love yellow too...My entire kitchen is in a lovely yellow. So many great rooms. 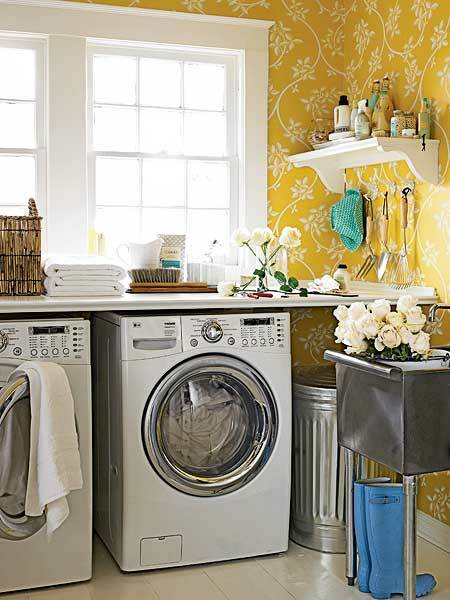 I love the yellow laundry room, it was a pale creamy yellow....beautiful. Yellow always makes me smile! Hope you are having a great day!! Beautiful images Natasha! I think I have been thinking of yellow as difficult, but your right these photos prove how versatile it is. Lovely job on this post. Yellow does have a way of making you feel...well, happy! Great collection of iamges! Hope all is going well for you! I love the color yellow! 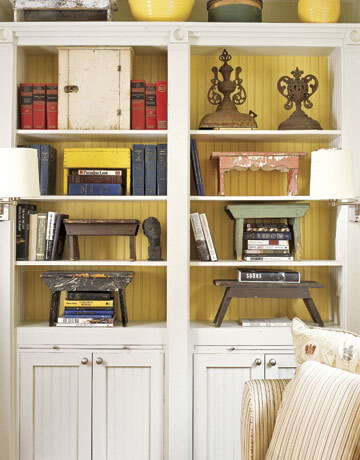 I tend to gravitate to anything yellow! It's just so bright and cheerful! Yellow is my "neutral" color all through my house. It's amazing how many things perk up with a soft background of yellow. Hello there! Visiting from NFF. 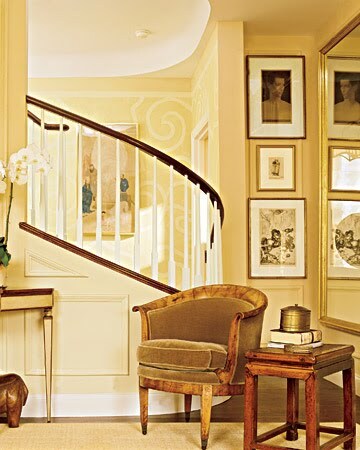 I love yellow w/ white or gray...so gorgeous and simple. 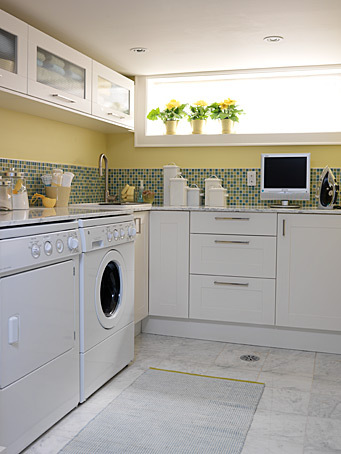 One of my faves was the washing machine hidden behind the yellow cabinets...ingenious & I loved it. Would love for you to come link up to Fabulous Friday! Okay so I didn't realise how much I actually like yellow until seeing all these pretty pictures! I really wish we were allowed to paint our apartment now. 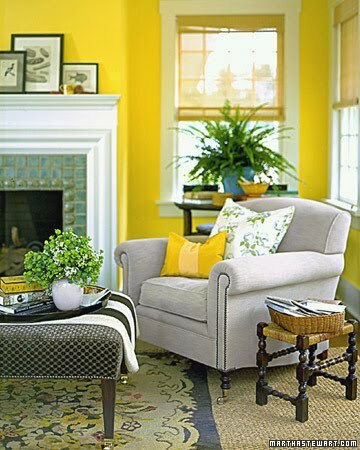 I love yellow walls - have used yellow in three rooms this past week,and my favorite is Benjamin Moore's 'Butter'. Love your post Natasha. Soooooo beautiful and you are making me love yellow too. 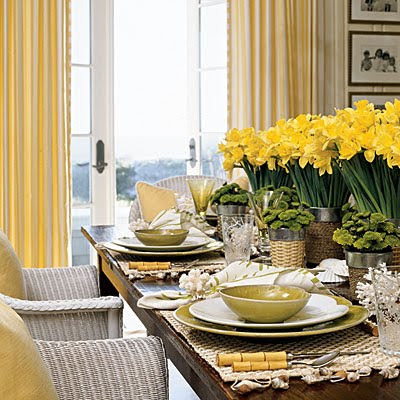 never thought of yellow for interior decoration and in my apartment I try to stay away from it. Big mistake!!! Thank you for the good wishes. My daughter did real well on her exams and we are all so proud of her. Hi Natasha...these rooms made me smile, love the "good day sunshine" over the doorways. 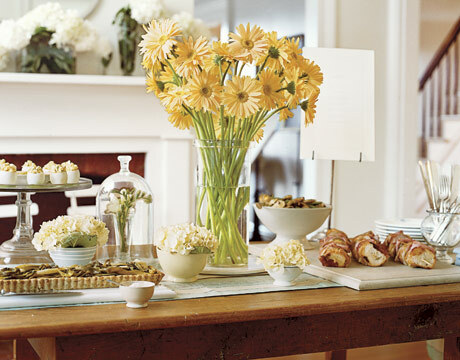 That table laden with all those goodies is delightful too. I promise to get back more often, deadlines looming with my business have kept me pretty busy. This post is lovely. What an awesome collection of yellow. 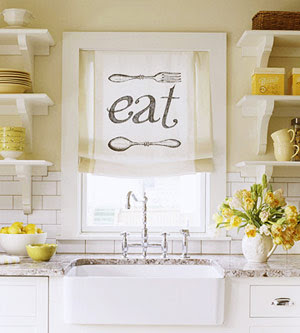 I love the first laundry room and the kitchen with the EAT in the window. Thank you for visiting me and for your kind words! You are my 50th follower! Everyone should take 5 minutes!! Good morning Natasha......YELLOW happens to be my favorite color. But i have heard it is the most difficult for the eye go register. You have shared truly beautiful pics with us today......lovely treasures showcasing one of the worlds's most beautiful colors. Love yuur post about the yellow...yellow is a strange colour, I never wear yellow, it don't fit's me maybe because i am a blond..but I love yellow curtains..long time ago, when I was a teenager ;-) I had yellow curtains, made them myself, and I have very good memories of the time i had them...ssso to me yellow stands for a bright and happy time ! Natasha, I am wondering how many hours it took you to collect so many lovely pictures, or if you have a file on yellow rooms and decor. 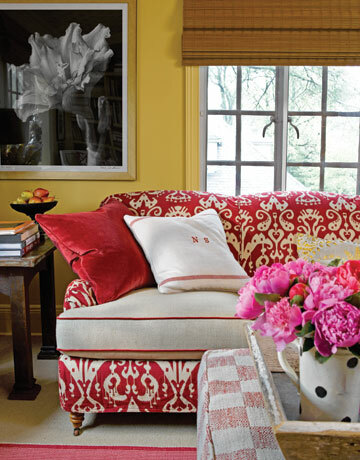 Depending on the shade yellow can be either soothing and tranquil, or get up and go. It is a happy color. I am a new follower from New Friend Fridays's! I love your site! I can't wait to paint something yellow now!!!!! Hope you come visit soon! A 'golden' post! And so inspiring - it makes me feel I need to redecorate the whole place. 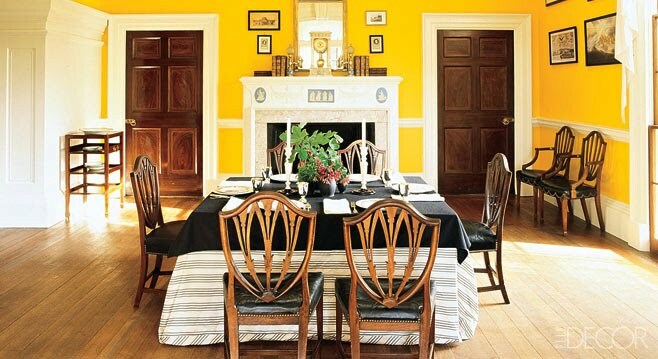 But to tell you thre truth I have champagne coloured curtuns, wheat coloured ones, and vanilla beams in my dining room. 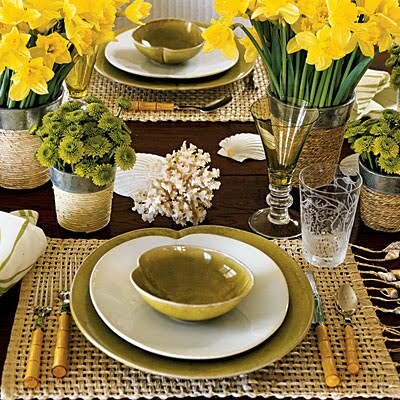 A yellow table cloth from the Provence, and so on ..... Yellow makes you happy. I just found your blog from Friendship Friday and I LOVE it! It's like a breath of fresh air. I love all of the pictures. That was a feast for the eyes! Love yellow, and these were some great shots of it! I also love yellow. I just painted my house a light sand color. I'm really conservative when it comes to decorating. I'm so happy with the results. I just love the collection of beautiful pictures you posted. Thank you for sharing. They are very inspiring. 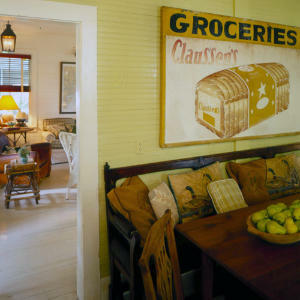 I love yellow and most of the walls in my house are a beautiful buttery yellow. Lots of great pictures to inspire here! What a beautiful, glowing, happy, golden stop on our little journey through Alphabe-Thursday's letter "Y"! I love so many of those rooms. I am going to have to rethink yellow in my house. 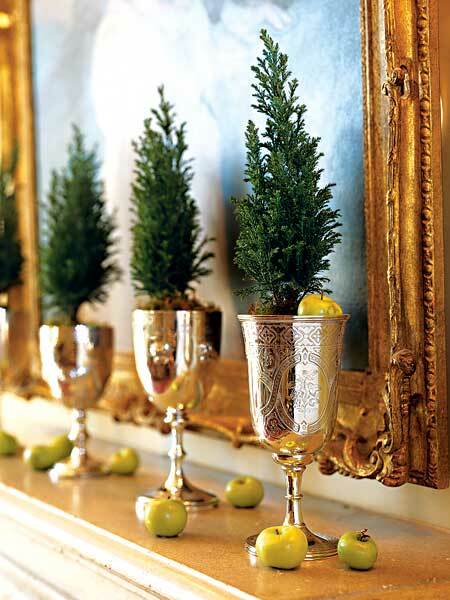 I tend to gravitate toward the moss greens but some of those rooms are absolutely lovely. It is always so fun to stop here! Ah! Such lovely photos of yellow inspirations! I love the bright sunshine-y yellows and the soft, muted ones too. I LOVE yellow. 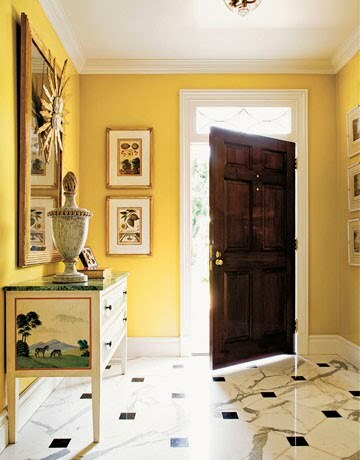 All of these photos are fab, but the yellow door struck me! I just heard somewhere that yellow is an aggressive color...I would have never thought of yellow that way! Crazy! You have convinced me! 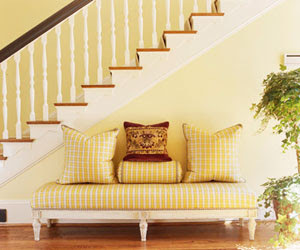 I've been pondering this for 2 months and now I've decided that the downstairs of my small duplex shall be YELLOW! I need light and sunshine as there's quite a lot of shade. Ahhhh! Now I feel happier!